I am an artisan and I am immersed in the Puerto Rican popular art form of Santos wooden carvings. I have the conviction that I can make a contribution, albeit modest, to the preservation of the noble tradition of carving wooden Santos, both on the Island and in the Diaspora. 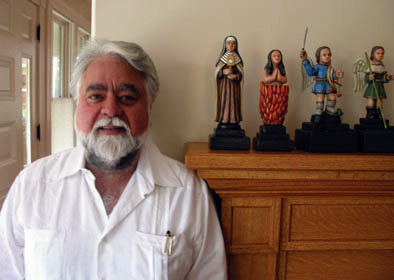 I offer workshops and present my carvings in Latino venues such as classrooms of Latino students and community events. 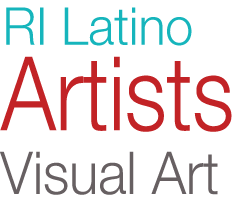 I have been featured in exhibitions at the University of Massachusetts, the Museo de las Americas in Old San Juan, the Worcester Art Museum, Bard College in New York and other spaces. I integrate into my presentations aspects of the history of Puerto Rico and of Puerto Ricans living in the U.S.